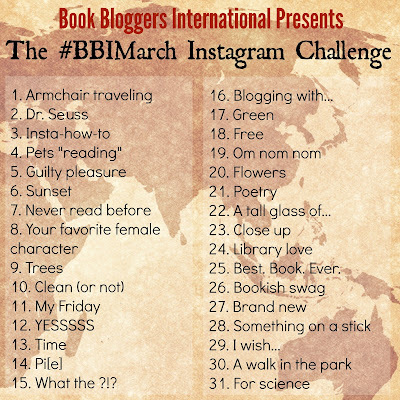 Starting Tomorrow: Book Bloggers International's Instagram Challenge! Join us all next month for our very first Instagram photo-a-day challenge! 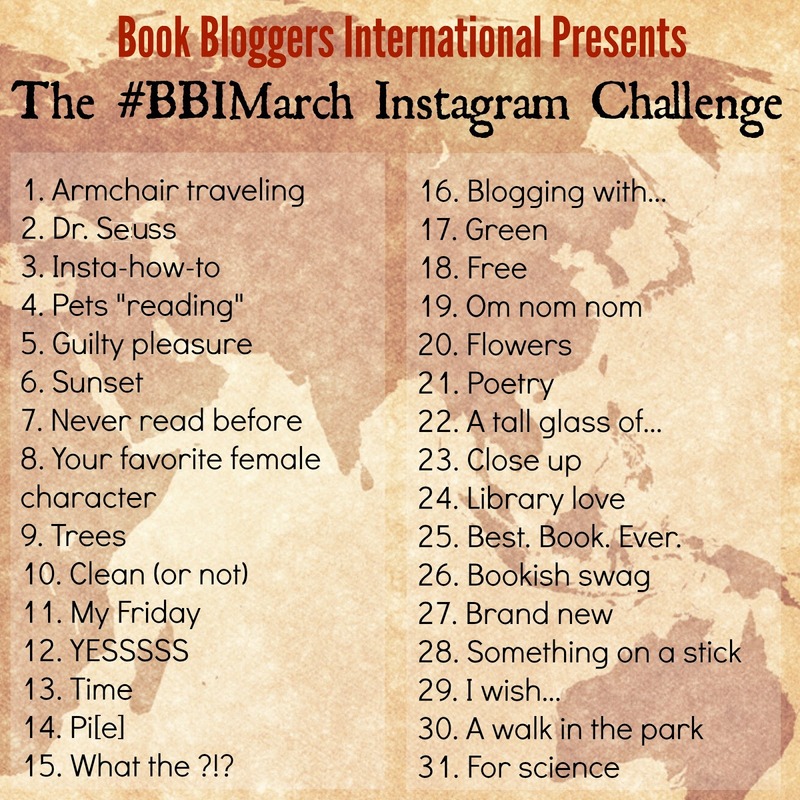 Simply snap a pic related to the daily prompt and use the hashtag #BBIMarch. 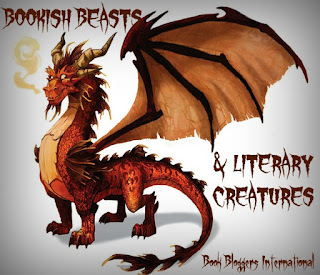 Photos will be featured on this blog (and possibly Facebook and Twitter if time permits). Today, let's welcome Katie from Doing Dewey. She is here to tell us about some ideas she had about Romance and what she learned on her month of reading four very different romance novels this month.